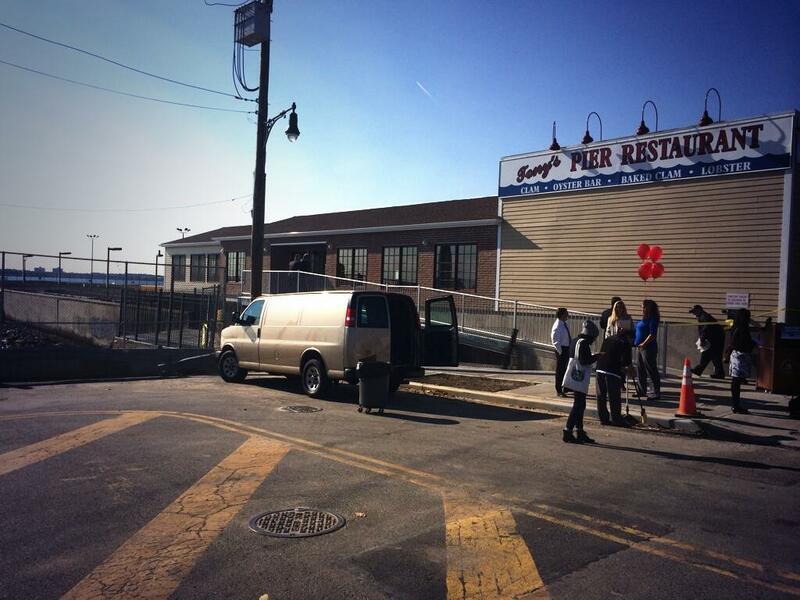 Tony’s Pier Restaurant On City Island Reopens 1 Year After Superstorm Sandy! – Darnell TheNewsMan!! 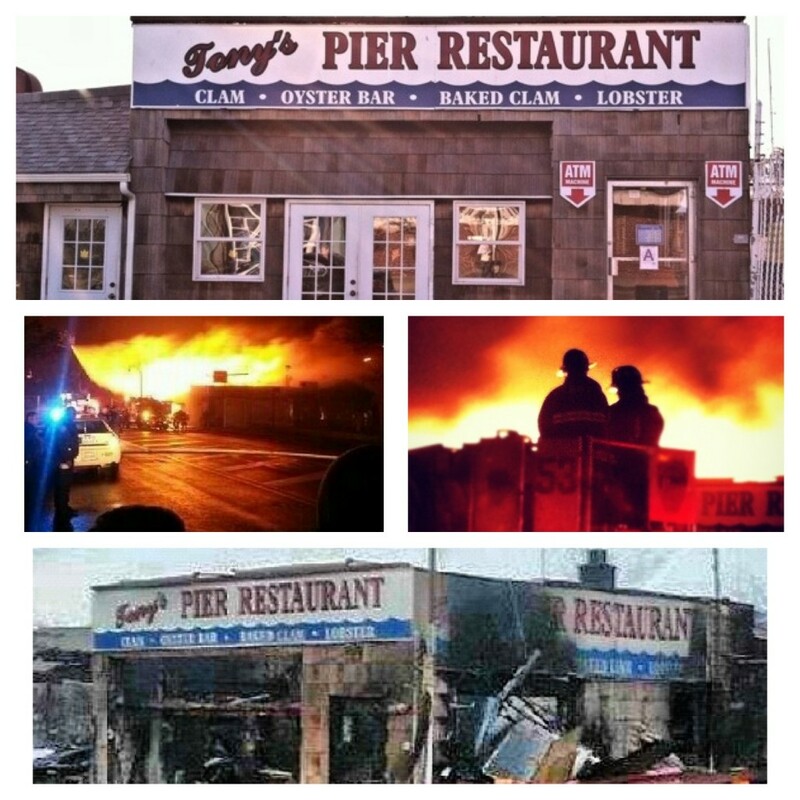 Tony’s Pier Restaurant On City Island Reopens 1 Year After Superstorm Sandy! H&M Opening High-Tech Flagship In Times Square!